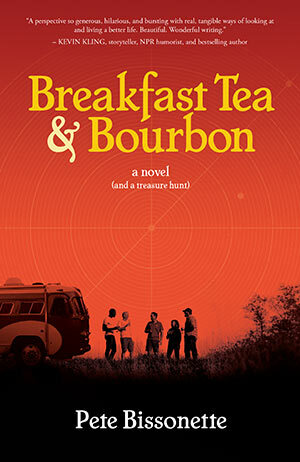 The cover of Breakfast Tea & Bourbon was updated in November 2016 to better reflect the characters in the story. This cover replaces the earlier cover, which first appeared on the advance review copy in August 2016. 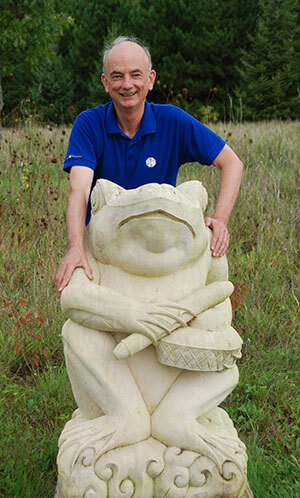 Pete Bissonette and one of the stone frogs in his labyrinth, dubbed the Frogyrinth, and brought to life in Breakfast Tea & Bourbon. 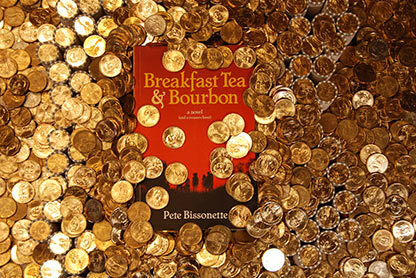 Some lucky reader of Breakfast Tea & Bourbon will find it’s treasure of $50,000, which is hidden somewhere in the U.S. Here is the book jacket for Breakfast Tea & Bourbon, which will be released on February 9, 2017 as a hardcover. 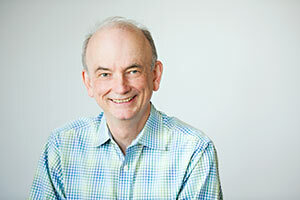 The novel will also be released as an ebook on the same date. 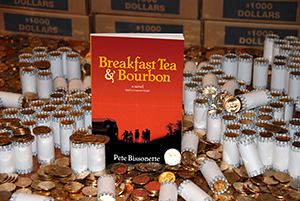 “I have 50 boxes of 1,000 dollar coins weighing almost half a ton locked away in a big vault waiting for someone to find the treasure of my book, Breakfast Tea & Bourbon,” says author, Pete Bissonette. 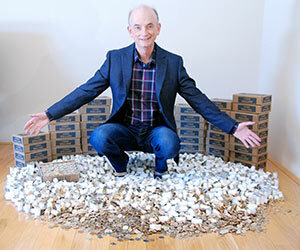 Woven between the lines of his story are clues leading to this real-life treasure of $50,000. 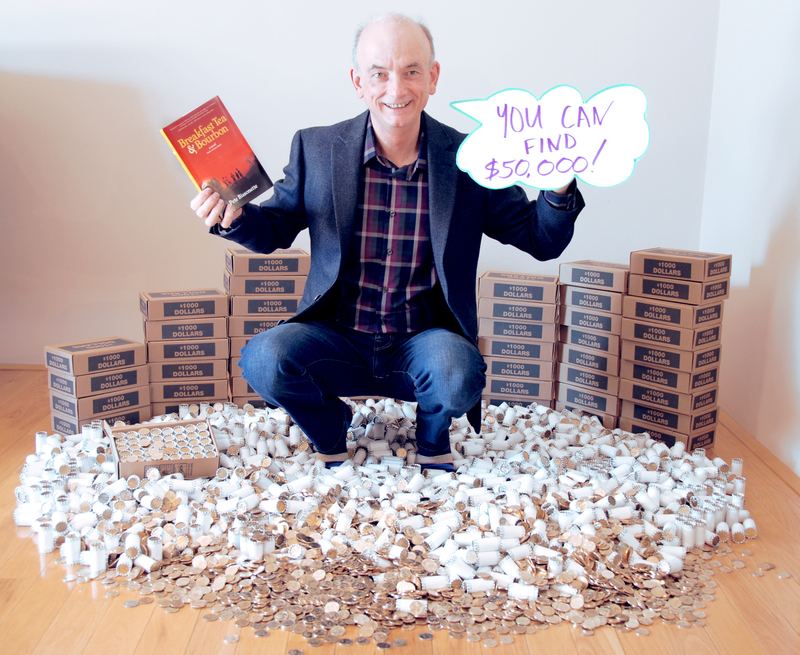 The hunt begins on February 9, 2017 at 5:08 p.m.
Woven between the lines of the new novel Breakfast Tea & Bourbon are clues to a treasure trove worth $50,000. 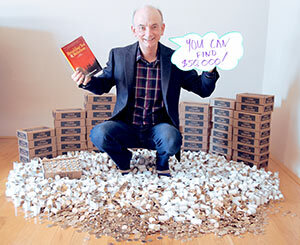 Find it, and it's yours. 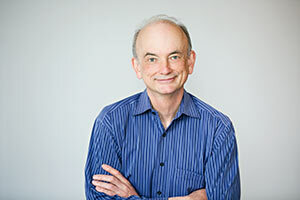 An additional $5,000 will be donated to the charity of your choice. 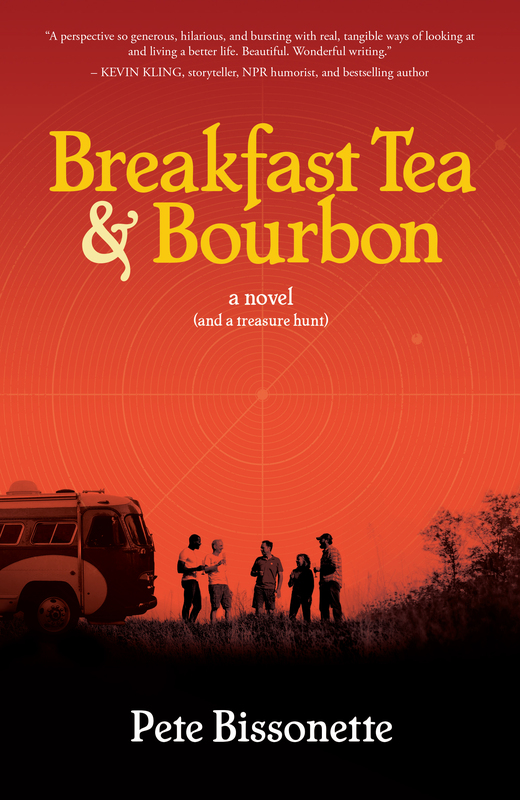 Woven between the lines of the novel Breakfast Tea & Bourbon are clues to a treasure hidden somewhere in the United States. Find the treasure and be awarded 50,000 U.S. dollar coins by author Pete Bissonette. 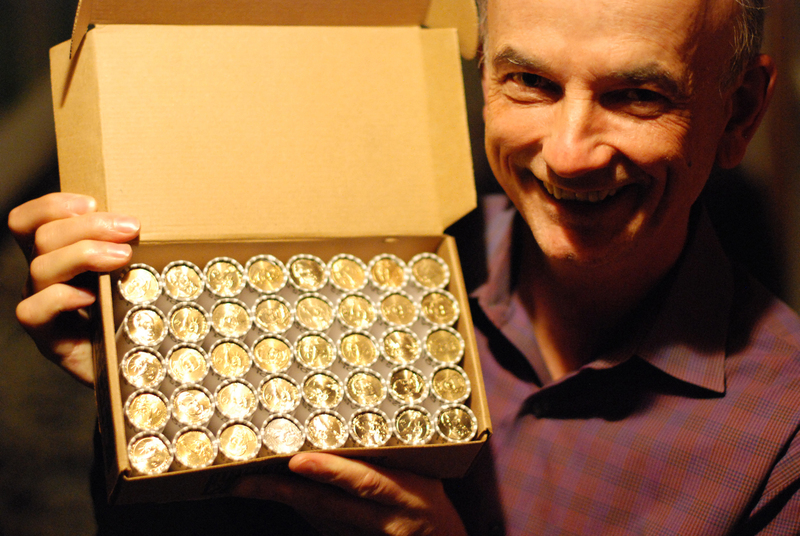 Author Pete Bissonette with 50,000 U.S. dollar coins, which will go to someone who finds the treasure of his novel Breakfast Tea & Bourbon. The story is about five best friends on a treasure hunt and holds clues to a real treasure hidden somewhere in the United States. Aiden, Bailey, Amy, and Coy Lothrop found the Magic Suling from Breakfast Tea & Bourbon. Author Pete Bissonette hides the treasure of Breakfast Tea & Bourbon. Pete Bissonette hid $50,000. He wrote a novel, Breakfast Tea & Bourbon, about a treasure hunt. Unravel the hints and clues in the novel to find the treasure trove. 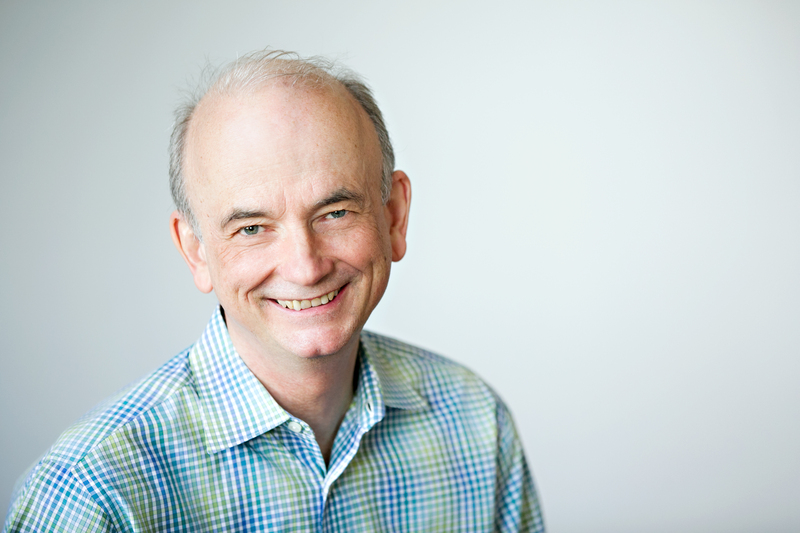 NOTE: You can embed this Youtube video on your website. 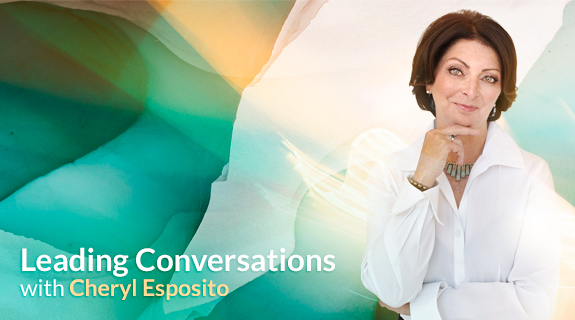 You can also download a high definition version of the video by clicking here. 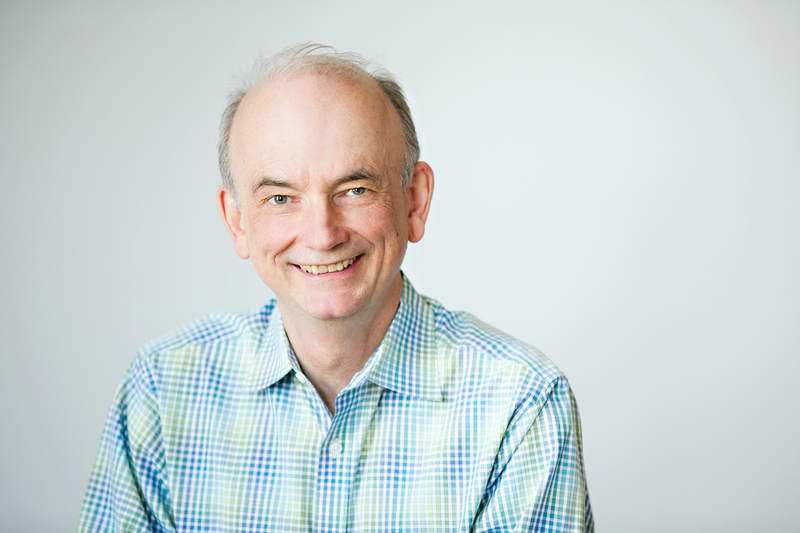 You are welcome to add your own voice-over and music.